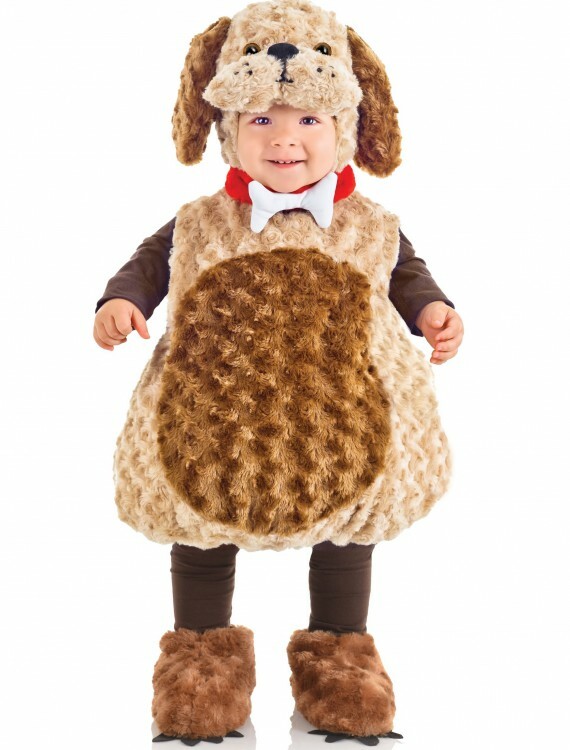 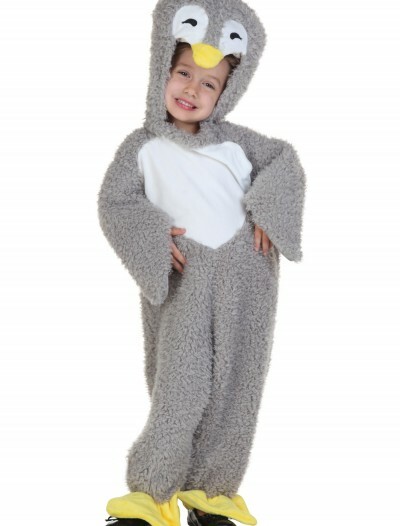 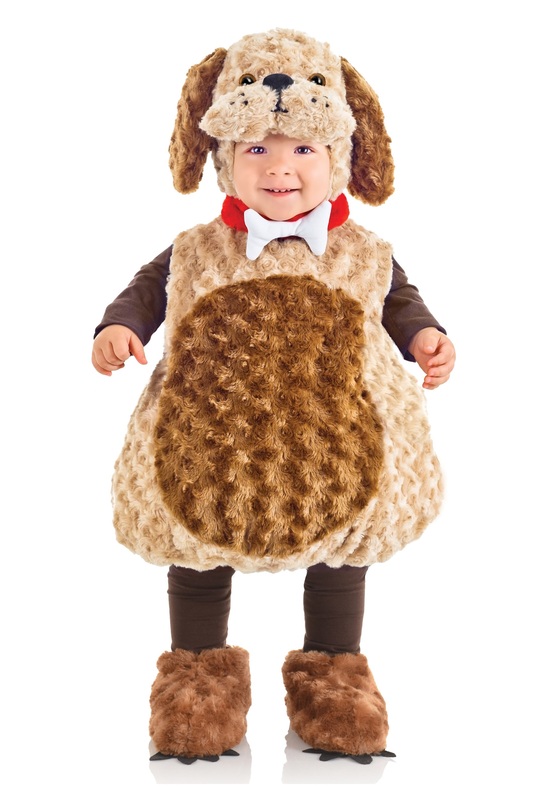 If your child loves playing with the family dog, then they’ll certainly love going in our Toddler Puppy Costume! 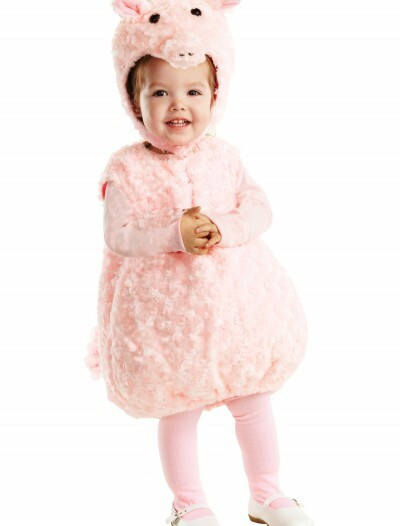 It’s a soft and comfy look for Halloween. 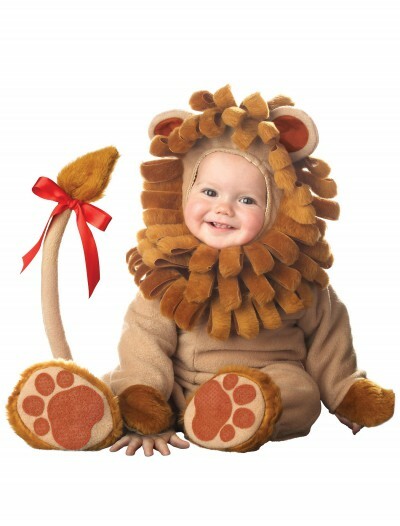 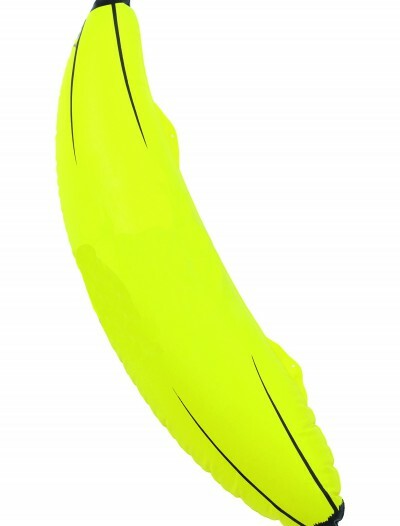 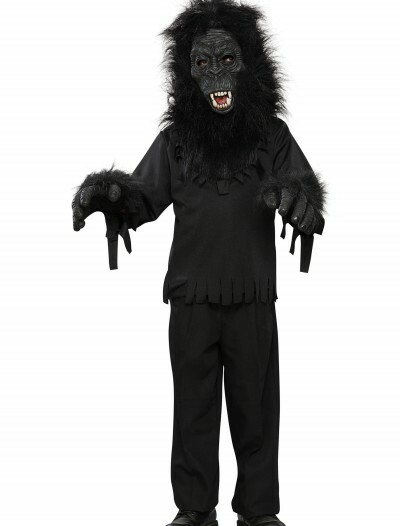 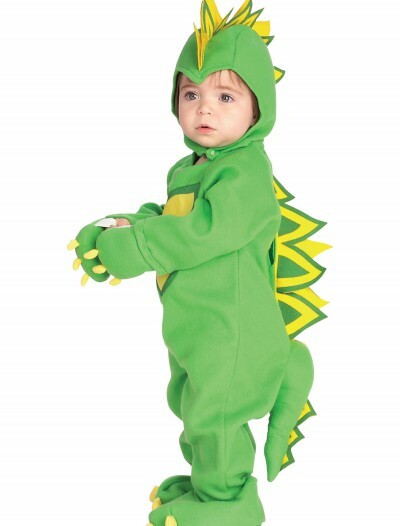 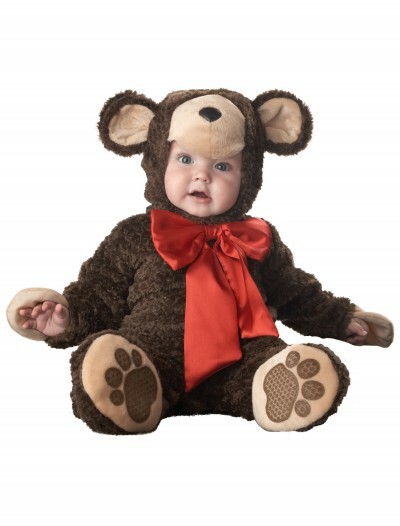 Categories: Animal & Bug Costumes, Boy Costumes, Dog Costumes, Girl Costumes, Kids Costumes, Theme Costumes, Toddler Costumes.